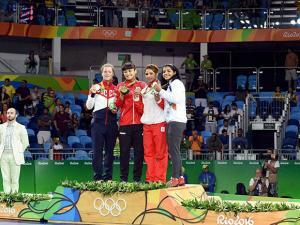 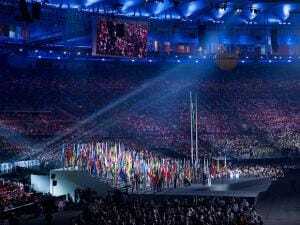 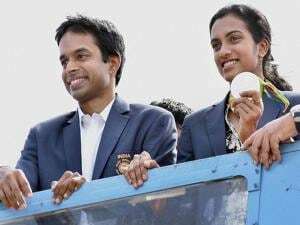 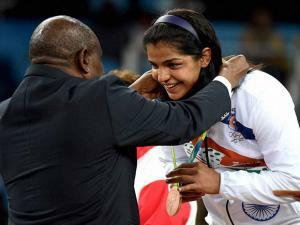 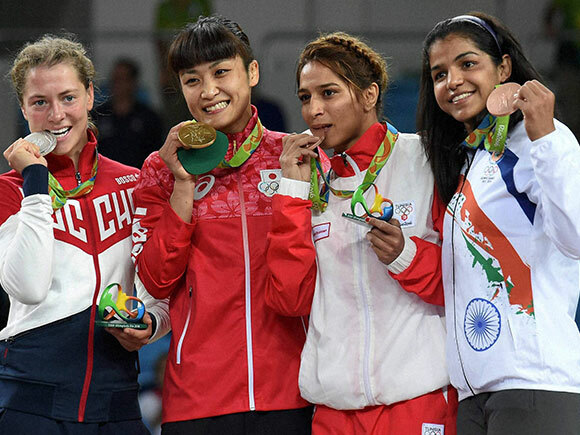 It is India's 25th medal at the Olympic Games since independence in 1947. 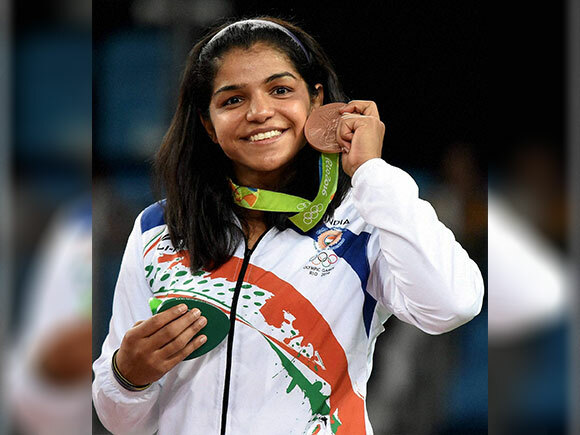 Sakshi, who began training when she was 12, now stands as an icon for Indian women's athletes and what makes her story even more remarkable is where she comes from. 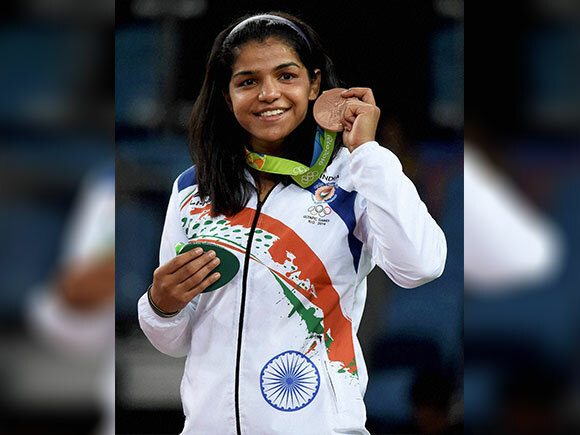 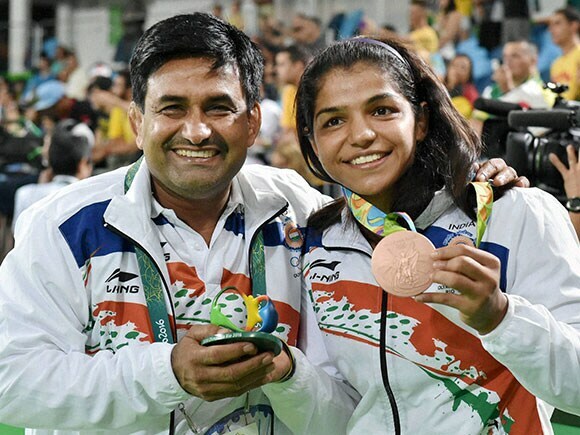 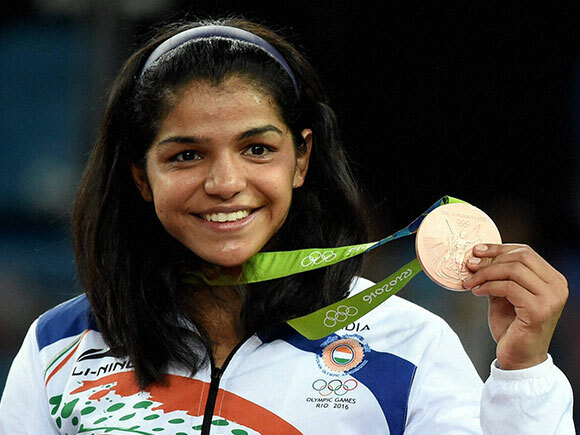 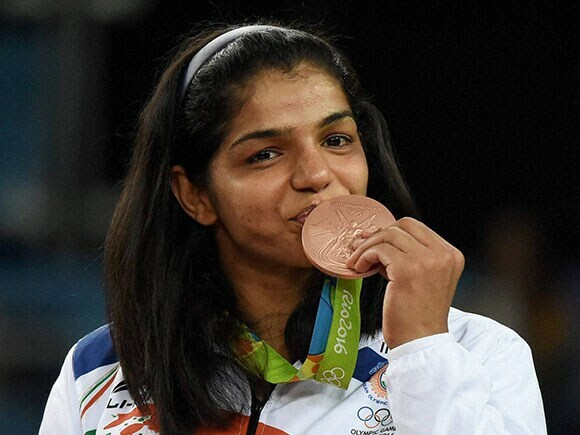 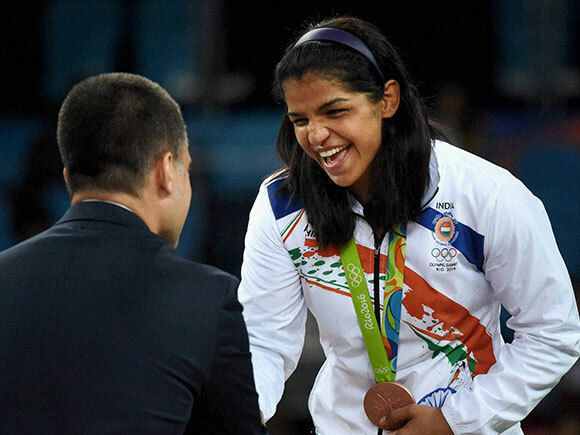 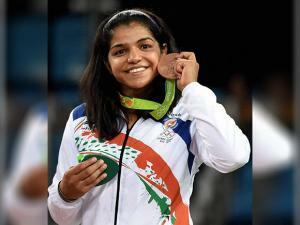 Her bronze medal is a major victory over sexism in one of India's most conservative states, Haryana. 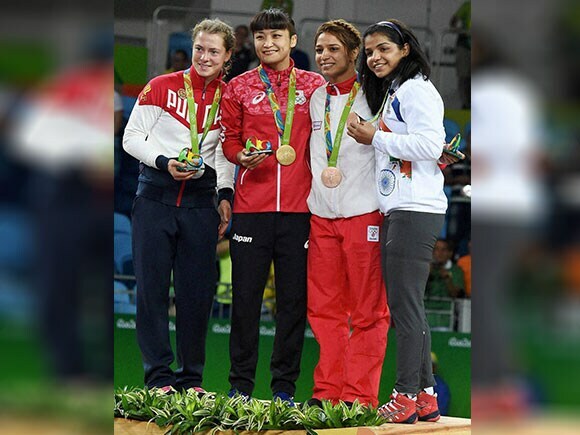 wore shorts in a state where women are usually covered head-to-toe and confined to their homes.